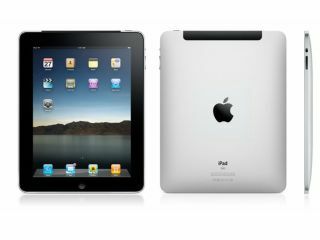 Apple will begin to stockpile its new iPad 2 tablet by the end of February, according to anonymous sources within manufacturer Foxconn. The rumour of a shipping date for Apple's warehouses and not consumers comes from Digitimes which by no means guarantees its veracity. However, the time frame does not look too far away from what you might expect, given that Apple is widely expected to unveil its next generation iPad a year down the line from the original. That would suggest an April release in the US, although a UK release date for the Apple iPad would most likely be in May or even June. Digitimes' sources suggest that 400,000 to 600,000 units will be shipped to Apple in the first phase, with production ramped up as the product goes on sale globally. Taiwanese manufacturer Foxconn made the first iPad, and the suggestion is that the need for further testing has delayed the production of the successor to the device by a month.